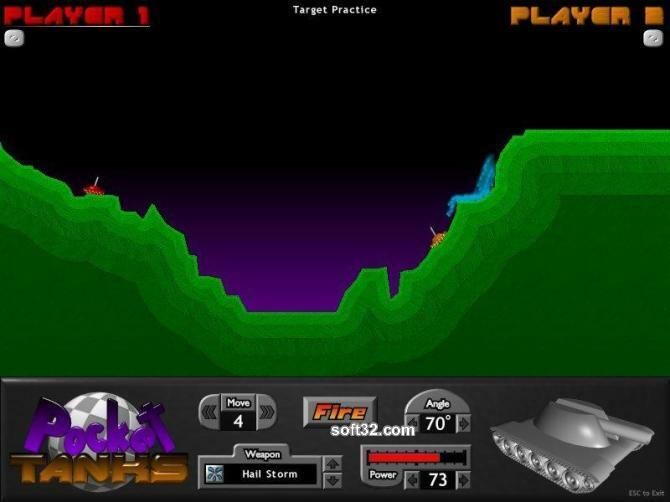 This is the fastest game of artillery you will ever play. Pocket Tanks is streamlined to be easy to learn and fun for all ages. All the excitement of lobbing projectiles over a mound of dirt without all the complicated details found in most artillery games. Select your angle, power, and fire over 30 distinct weapons at your opponent. Games are won based on points for good aiming and is lighthearted fun. There is an innovative Weapon Shop to keep the game moving fast and a Target Practice mode for experimenting with all the weapons no holds barred. A unique text-based gladiator management simulation with full career and aging functionality and detailed options, including training, potions, magic, injuries and more. Includes detailed news reports, championship tournaments, and other options.